im Playing Sevtech ages in multi player server. Once I tried "kill @e[type=item]" but it doesnt works. What selector should i use ? I tried "/testfor @e[type=realdrops:item_loot]" and it works. 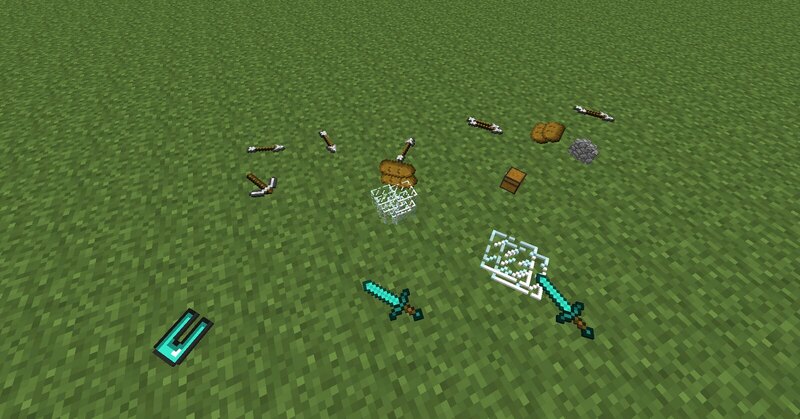 And "/testfor @e[type=realdrops:item_loot,name=item.item.feather]" also works. If an in-game key bind that would toggle auto pickup on/off were added, I'd be sold like that. Using a client-side keybind to control an automatic server-side interaction isn't a viable option unless you wanted to constantly hammer the network with the server constantly asking clients what their local settings are. Yes I could just cache the user's choice server side but that would require writing a whole new chunk of code for a fairly niche option that would likely go unnoticed or unused by the majority of players. Is there a way to choose what items appear to drop this way? In the config or other? Can I suggest a third option for picking up items? How about auto-pickup on look - So that you have to mouse over an item and wait for a configurable amount of time before it's picked up. Maybe allow it to be combined with the click to pick up as well? This would fix the issue of items landing on interact-able blocks, like a crafting bench, and being un-pick-up-able. You can shift-click an item on an interactable block such as a chest or crafting table in order to pick it up. This has probably been mentioned, but is it possible to make a client-side version of this mod, so I can get the item physics effect on a vanilla server? How would this mod compare to ItemPhysic Full? 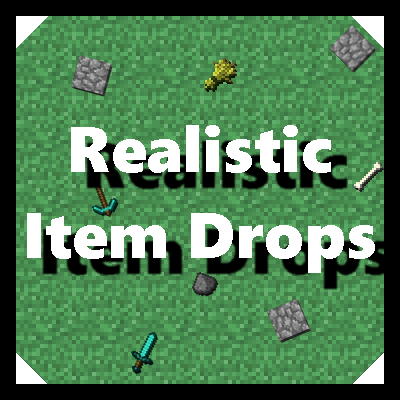 are laying items with this mod better for the perfomance than hovering items? Any chance for a backport to 1.8 or 1.7? I really like the mod, but picking up items with right clicking gets annoying when you have a placeable item in the hand. Hi, I have problems with this mod, It doesn't work on servers and singleplayer, item drops are the same old Minecraft's boring way. is there a fix to this? Please for the love of god check your configs.